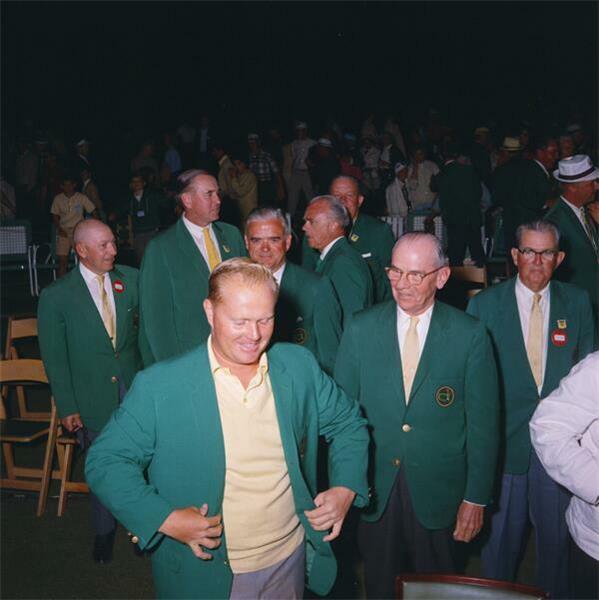 Relive all the action from Round 2 of The Masters. 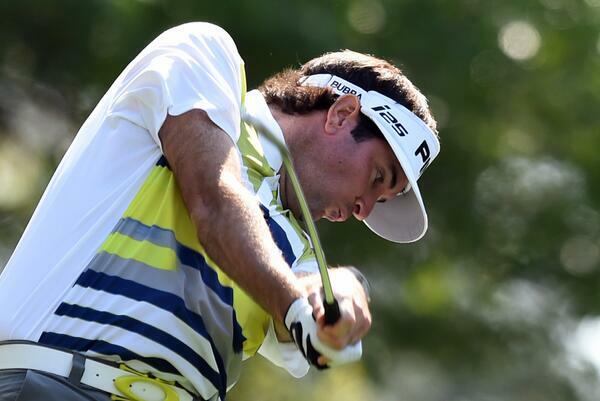 Bubba Watson (-7 thru 15) has birdied four in a row to take a three-shot lead. #Masters . 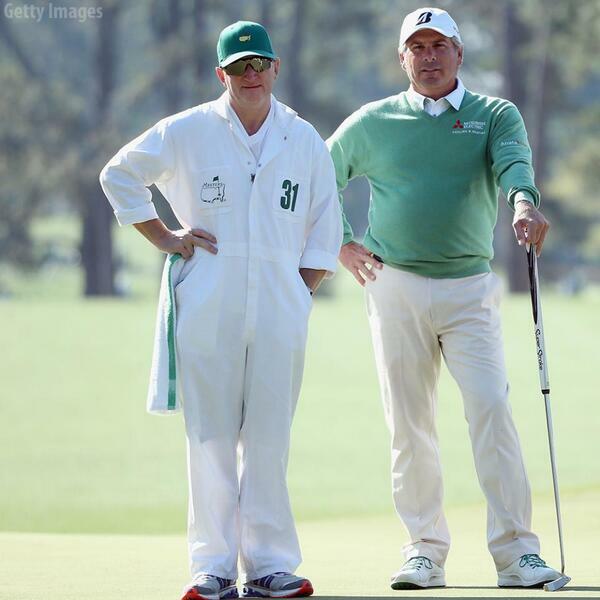 Phil Mickelson (+7 thru 12) in danger of missing the #Masters cut for the first time since 1997. When Bubba won 2012 #Masters , he came from 3 back on final day. Biggest challenge will be nerves of next day or two. Fred Couples has birdied two of his first three holes. He's tied for fourth. And @olliegossAUS is safely aboard the 18th green in two. A two-putt from there and he's playing a #masters weekend! Another shocker for Leishman on the 12th. He takes a double bogey and falls to +3! Little more than 2 hours ago, he led #Masters at -5! 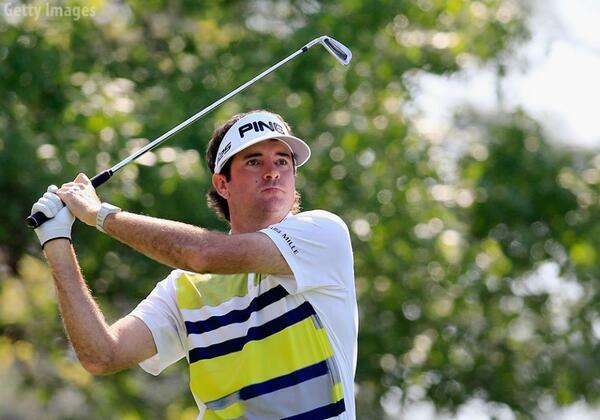 Bubba Watson (-5) birdies the par-5 13th to take sole possession of the #Masters lead. We now have a 3-way tie for the #Masters lead: Bill Haas, Kevin Stadler & Bubba Watson at 4-under. After 3 straight birdies (14, 15, 16), Thomas Bjorn is one back at the #Masters . In 10 starts here, he's never finished in the top 15. Another birdie for Marc Leishman (that's 3 thru 3 holes) gets him to -5 and sole possession of the #Masters lead. Marc Leishman (-4 thru 2) is now tied for the #Masters lead with Bill Haas. First @DukePGA 's face on M&Ms now @McIlroyRory 's face in danish: ow.ly/i/5d8k8. Not sure what it means for #Masters but I'm hungry.